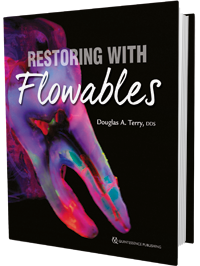 The early chapters describe the evolution of flowable resin composites and the science underpinning the adhesive design concept, and the later chapters are divided into case presentations of the many applications of this concept. Each case presentation includes the various adhesive preparation designs, restorative techniques, adhesive protocols, and finishing procedures involved. By using the right materials and protocols with this adhesive design concept, you will be able to develop natural-looking restorations while providing superior treatment to your patients.